The Ural Airlines announced the opening of direct flights to Italy’s Bologna. The airline will serve the route from Moscow (DMD), Yekaterinburg, Kazan, Rostov-on-Don and Samara on Saturdays starting April. The tickets sale has been underway by 28,500 rubles ($508) for a two-way trip from/to Yekaterinburg, or 15,763 rubles one way. The fare is higher compared to the Aeroflot’s prices for the same destination (13,000 rubles one way). Still, the Ural Airlines said, nearly all tickets have already been booked, mostly by the tourism agents such as the PAC Group. 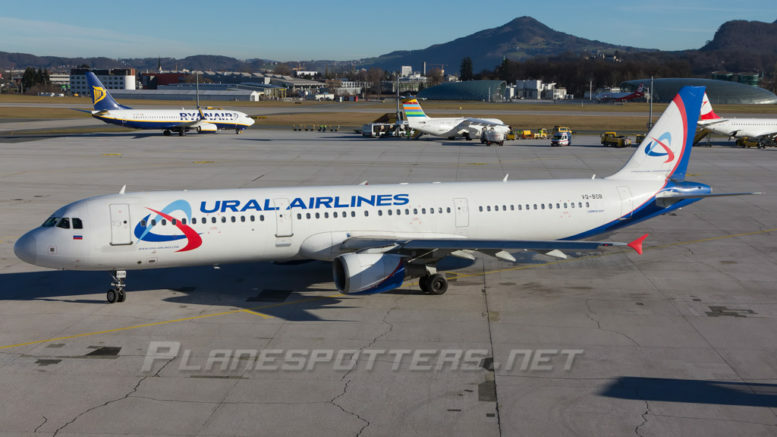 Be the first to comment on "Ural Airlines opens Flight Route to Bologna"